Fresh from her research into nanomaterials at the University of California, San Diego, and at the National Physical Laboratory, Teddington, Nia joined Oakdene Hollins as a Technical Consultant in 2015. Having specialised in nanomaterial metrology, Nia has excellent hands-on experience in the emerging sector of nanotechnology and, more generally, a critical and thorough approach to analysing technical data sets and communicating complex topics. Nia describes herself as a “voracious generalist”, and has worked on projects across all our business sectors. These include: a review of EU nanotechnology funding and an assessment of materials critical to the EU defence sector; several in-depth studies of UK mattress recycling; a survey of waste prevention at UK food and drink manufacturing sites; a report on minor metal by-production and one on end-of-life textiles; and market studies on the use of lead and zinc in Europe and on the potential for a novel RFID device being developed by a University. Nia has a first class degree in Theoretical Physics from Durham University and a PhD in Materials Science from Imperial College London. Oakdene Hollins founder David Fitzsimons has over 20 years’ experience in sustainable technology consulting. His strength is in the application of economic instruments to environmental policy objectives, in measurement of resource efficiency, and in promoting an understanding of circular economy principles. He has a particular interest in the development of product stewardship programmes. David has contributed to major papers for Government and City audiences on resource efficiency, carbon reduction and energy from residual wastes. His work in an international context includes major studies on deposit refund systems for beverage containers, on international used oil markets, and – most recently – on creating a network of businesses with the common aim of tripling the value of Europe’s remanufacturing sector to €100 billion by 2030. David has an MBA from the London Business School, is a Chartered Environmentalist and a member of the Chartered Institution of Wastes Management (CMInstWM) and the Institute of Energy. He chairs an industrial liaison group at Cranfield University, and is the Director of the Conseil Européen de Remanufacture. 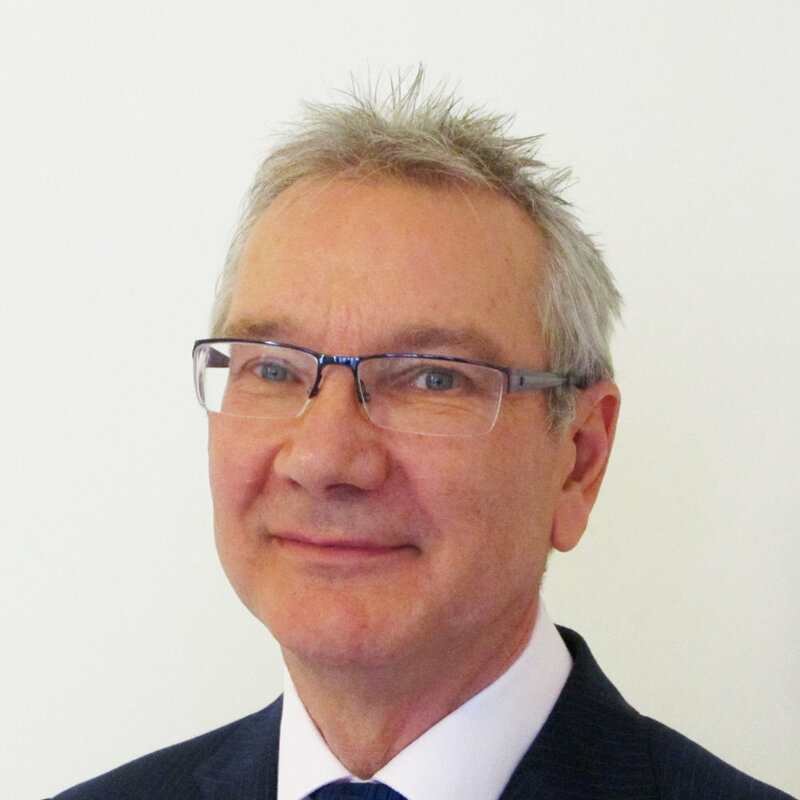 Peter has vast experience of working with manufacturing sector clients to develop and implement waste minimisation through Lean manufacturing techniques. He has project managed and written major studies on: waste prevention; logistics and reverse supply chains; packaging and waste management in the food and drink industry; resource efficiency; sustainability; carbon reduction and energy; and recycling technologies. Peter's ability to implement Lean principles in the food and drink industry is well known, and evidenced by his work on a number of supply chain optimisation projects. He has reported for the European Commission on Best Environmental Management Practice in the food and beverage manufacturing sector, and for Defra on the adoption of Lean techniques in the food, drink and hospitality sectors. For the packaging sector, he has written on the light-weighting of glass containers, on the export of cullet and on the economics of glass container manufacture, and has advised the European packaging and waste management sectors on deposit return schemes. Peter has a BEng in Manufacturing Systems and a PhD on the influence fluids have on sliding metal surfaces. He has been with Oakdene Hollins since May 1998 and is now our Head of Operations. Principal Consultant Steve Slater is an expert on waste – from waste minimisation, through recovery and sorting technologies, to end processing and markets for a wide range of recyclates. His major involvement at Oakdene Hollins has been in the key waste streams of food, textiles, tyres, glass, cardboard and paper, plastics and mattresses. He has written or advised on Standards on tyre recycling, on waste wood and on material recovery facilities. He undertakes financial and regulatory analysis of operations for commercial waste management companies, and due diligence for investment companies. Over the years, Steve has worked with clients in manufacturing and materials recovery businesses to develop and implement waste minimisation through ‘Lean’ manufacturing techniques. With an MA in Engineering and Industrial Administration from Cambridge University, Steve’s 30 year career in engineering and manufacturing included direct line responsibility for factories in the UK and Ireland, managing significant cost reduction and quality improvement programmes. He held production management roles leading to Manufacturing Director before joining us in 2001. It is this combination of practical experience and technical expertise that makes Steve such a valuable member of our team. Jane’s background is in financial and economic research, and she has worked in international investment banks, financial news agencies and economic publishing organisations. Her key areas of expertise are research and economic analysis. Since joining Oakdene Hollins in 2013, Jane has researched: the environmental impact of UK flexible working practices; supply chain traceability issues in the textile sector; economic, political and environmental risks facing global mining corporations; UK mattress recycling; and the revision of criteria for the award of the EU Ecolabel to several product groups. Most recently she has become more involved in running the UK delivery body of the EU Ecolabel, and is now the ‘go-to’ person for applicants and policy-makers alike. Jane has an MSc in Agricultural Economics from the University of Oxford, a post-graduate Diploma in Development Studies from the University of Cambridge and a BSc Honours degree in Economic History from the London School of Economics. Senior Consultant Rachel has a background in resource and process efficiency, and experience of working with industrial consortia and reporting on their outputs. Her PhD explored ways to halve carbon dioxide emissions in steel and aluminium industries, and she co-authored a paper on how to reduce emissions in the steel, aluminium, concrete, paper and plastics sectors. Impressively, she contributed to Sustainable Materials With Both Eyes Open …which in 2015 Bill Gates listed as one of his “top five books to read”. The book focuses on the five engineering materials that account for more than half of the world's industrial carbon emissions: steel, cement, paper, plastic and aluminium. Rachel joined Oakdene Hollins in 2013, and straight away tendered for and won a contract for a Horizon2020-funded project on remanufacturing networking. Since then she has helped to drive forward our remanufacturing projects – at first through the Centre for Remanufacturing & Reuse and more recently through the Conseil Européen de Remanufacture. Rachel gained both her PhD in Engineering and her MA in Manufacturing Engineering from the University of Cambridge. Business Consultant Owain joined us in 2017 after completing his MBA at Cranfield University. With his background in business growth, bridging technology and commercial strategy, Owain is well placed to take forward our circular economy work with businesses. At Cranfield, he worked with the Doughty Centre for Sustainability on a project to combine sustainability strategy and technology, and with a Gates Foundation funded business to commercialise its innovative product. The courses Owain has taken at Cambridge University (CISL) have given him the tools he needs to assess and express business contributions to the Sustainable Development Goals and to support business model innovation. Since joining Oakdene Hollins, Owain has been working with members of the Conseil Européen de Remanufacture (CER) to develop the shared voice of remanufacturers across Europe. He will be expanding the CER’s work with companies with the ambition to improve the sustainability and circular economy performance… while pursuing his own ambition to create a self-build eco-home. Until recently a Senior Consultant at Oakdene Hollins, Olivia’s background is in the environmental team of a large engineering company and in professional services firms working on corporate responsibility business risk management and assurance. For Oakdene Hollins, Olivia has worked on projects with the common theme of the circular economy. Long running projects include ECOBULK, a Horizon2020-funded project to make bulky composite products less linear (take-make-use-waste) and more circular, for which Olivia is looking at aspects of the business case, business models, markets, customers and the exploitation of results. For the European Parliament, Olivia co-authored a report on how the waste management sector could support the EU’s Circular Economy Action Plan, and with PwC provided advice to a Belgian regional authority about how its industrial policy could best exploit circular economy opportunities. She has researched and advised on recycled PET, on increasing the use of secondary raw materials, on circular economy strategies, and on the environmental benefits of a textile made from waste materials. Olivia has a Master’s Degree in Environmental Science from the University of London and an MPhil from the University of Cambridge. With 40 years’ industrial and academic research and production management, and 15 patents to his name, Trevor is an innovative research scientist experienced in applied electrochemistry research and manufacturing. He is a monitoring officer, a project assessor and an evaluator for over 25 collaborative research projects funded by the Technology Strategy Board, and an EU Ecolabel assessor. Trevor has accredited expertise in metal finishing and surface engineering and has authored technical and commercial business reports for technical and non-technical audiences. 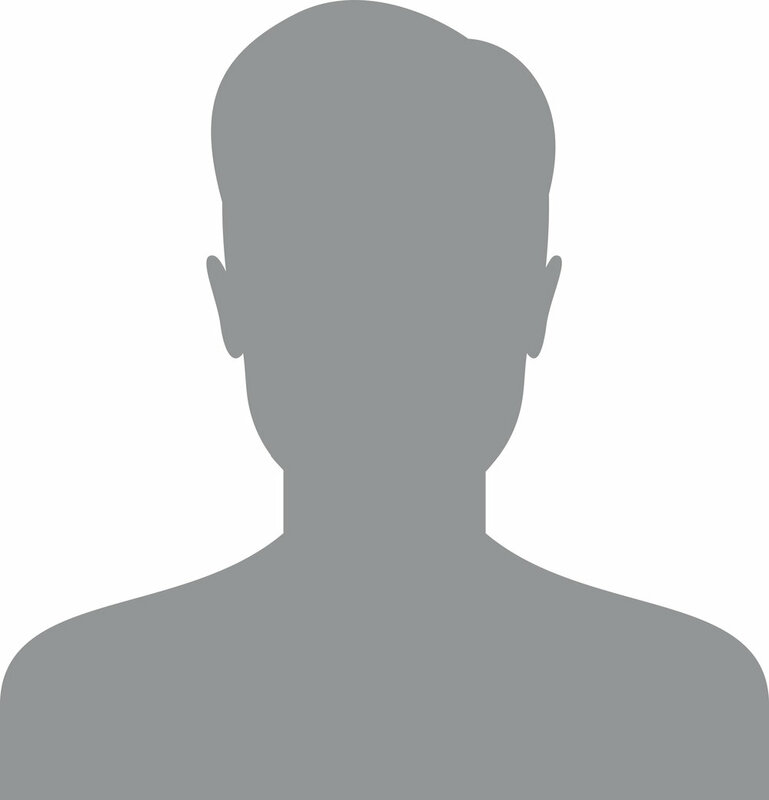 Dan is an experienced consultant in materials security, materials recycling and circular economy. His projects on wood, plastic and glass recycling, carbon impacts of overseas shipments of recyclates, anaerobic digestion and food waste have included studies for WRAP on improving the quality of recyclates. When he is not working with us as an environmental consultant – most recently looking packaging reuse schemes around Europe for a major international trade association – Dan is also an author. He has a first class degree in biology from Oxford University, and is a part-time Senior Research Fellow at Exeter University Business School working on application of circular economy principles in the UK food and drinks sector. Jon has over 30 years’ experience in senior national policy and operational roles with UK environmental regulators, working with government and industry on environmental and regulatory projects in the UK and overseas. His core experience and skills are in waste and resources management and he has particular interests in hazardous wastes, waste strategy and regulatory compliance. He has worked on numerous resource efficiency and waste projects and pioneered the Environment Agency’s waste minimisation work through training, business advice clubs, and publications. Among other things, Jon offers a bespoke waste audit and market review service, helping clients to minimise waste and optimise resources. 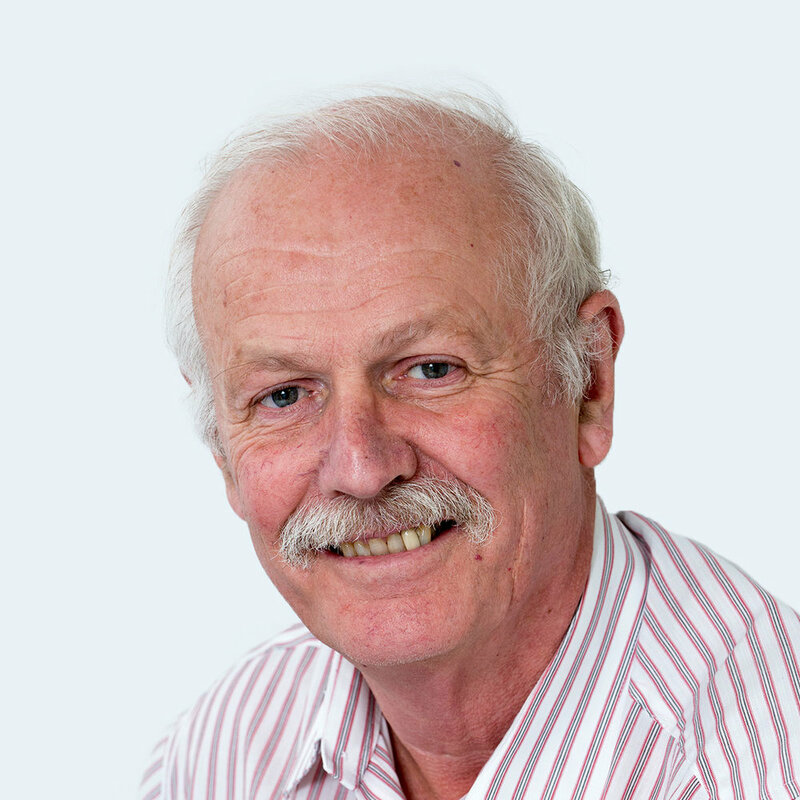 With over 40 years’ experience of the chemistry, metallurgy and industrial application of advanced materials and particularly precious and noble metals, Ian has considerable knowledge of many advanced manufacturing technologies. He began his career as a Senior Lecturer in Physical Metallurgy and Thermodynamics, joined Johnson Matthey and PERA International before joining ITRI as Research Director with the responsibility of re-building the research function of the organisation and establishing a vibrant research and development portfolio. He dealt with UK and European funding mechanisms and secured over £1M during five years. Ian has worked with Oakdene Hollins since 2008, mostly as an EU Ecolabel assessor for applications in the product groups of Tissue paper, Copying & graphic paper, Rinse-off cosmetics, Textiles and Paints. Until recently a Principal Consultant at Oakdene Hollins, David has had a major role in our projects related to circular economy, waste and resources. His project work has included: evaluating new technologies for reducing resource use; research into effective waste prevention strategies; harmonising data on geological and man-made resource deposits across the EU; and coordinating government-sponsored R&D programmes - for example working with Innovate UK. David specialises in managing large collaborative projects, such as the Horizon2020 project to establish the European Remanufacturing Network. He has been heavily involved in areas of business with a special emphasis on technology and sustainability metrics, and led our remanufacturing-based consultancy work with production industries. His background is in the chemicals industry (ICI and DuPont). He has a degree in chemical engineering from Cambridge and an MBA from Durham University Business School. Circular economy specialist Seigo has participated in CE100 meetings across Europe and is an invited speaker at numerous international conferences presenting on circular economy topics, including at the European Environment Agency’s Circular Economy Transition Workshop. He is also a British Standards Institute Committee Member for BS8001: Principles and framework for implementing the circular economy in organisations. For Oakdene Hollins, he was part of the team working on the Belgian Federal Government’s Circular Economy Strategy Report and the EU Horizon2020-financed European Remanufacturing Network project. Seigo holds an MEng in Chemical Engineering from the University of Cambridge and has received a Churchill Fellowship to study international circular economy organisations that also deliver social benefits. Product life cycle management and environmental labelling are Paul’s key areas of expertise. He has been a project monitor for the Technology Strategy Board, led a project identifying common metrics for measuring the resource efficiency of organisations, co-authored a report on product light-weighting, and now works closely with Oakdene Hollins delivering the EU Ecolabel to the UK. Paul has an MSc in Environmental Management for Business from Cranfield University. He is a Member of the Chartered Institute of Public Finance & Accountancy, and an Associate Member of the Institute of Environmental Management & Assessment. He has previously held senior management positions at Deloitte & Touche and the Office of Government Commerce among others. If you want to help our clients improve their products, services and credibility on sustainability, circular economy and resource efficiency please send us a CV and covering letter. We are always looking for people with a strong technical background and a demonstrable ability to write well in English. We are open to any technical disciplines including physical sciences, economics and statistics. You should be aware of and motivated by the objectives and work of the Ellen MacArthur Foundation, be aware of the World Economic Forum and the UN Sustainable Development Goals. Technical research staff confident in compiling information, data analysis and creating insightful info graphics. The work may include phone interviews of industry specialists to supplement desk-based research. You will be guided in your work by technical and senior consultants who are responsible for the delivery of project tasks. You should have a minimum of a degree level qualification in a relevant subject. Technical consultants. who will take responsibility for the delivery of defined aspects of a client project in cooperation with more senior staff. The project work varies across a spectrum of the highly technical to the commercial – often combining both. You will be trained to interpret clients’ needs and those who are most effective in developing client relationships can expect to become senior technical consultants. You should have a Masters qualification in a relevant subject.